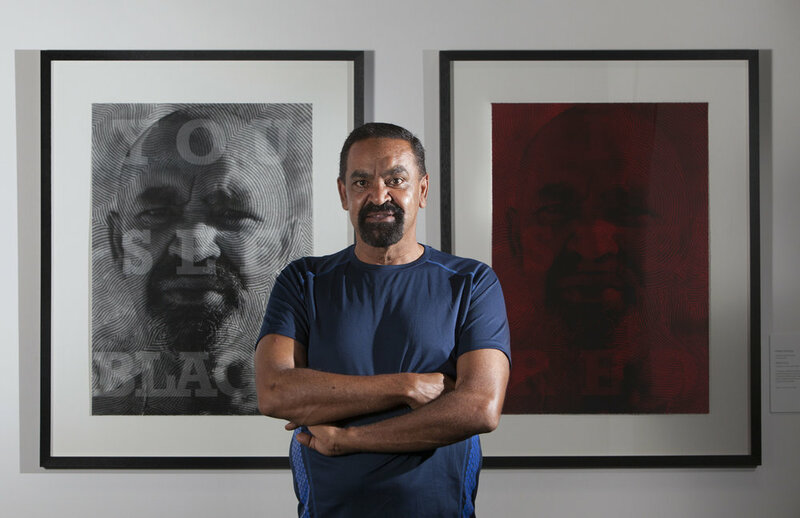 This photographic work was the winner of the 2015 Telstra National Aboriginal & Torres Strait Islander Art Award (NATSIAA) for a Work on Paper, and has been included in various important exhibitions since then. 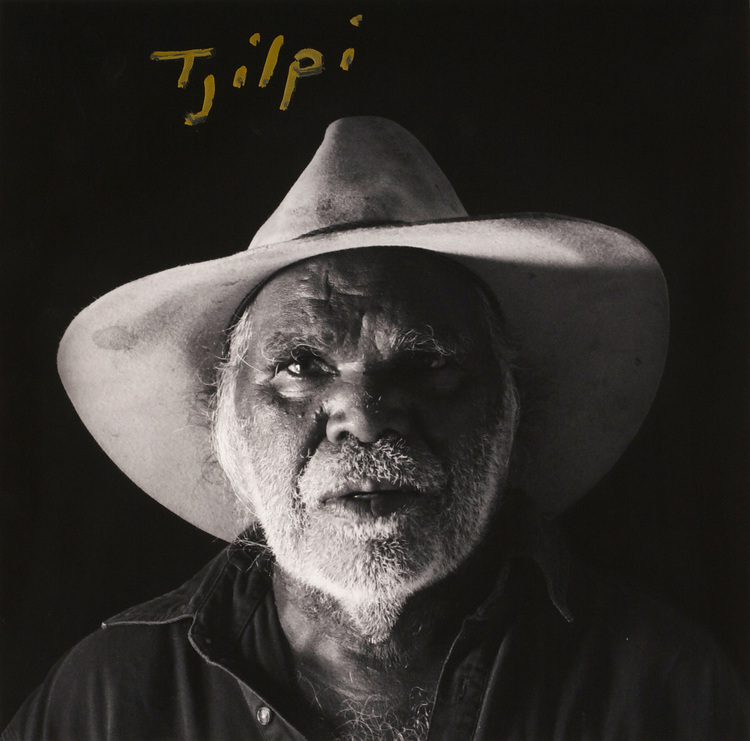 Robert Fielding is a leading artist working at Mimili Maku Arts. More recently he has been exploring photography as a medium, and producing works with strong and poignant messages. Robert experienced a high level of racism growing up in Port Augusta. As a young father, Robert made the decision to travel with his young family back to his family’s country in the APY Lands. He has spent the last 20 years in Mimili and has learned traditional language and lore and culture. He is respected within his community.